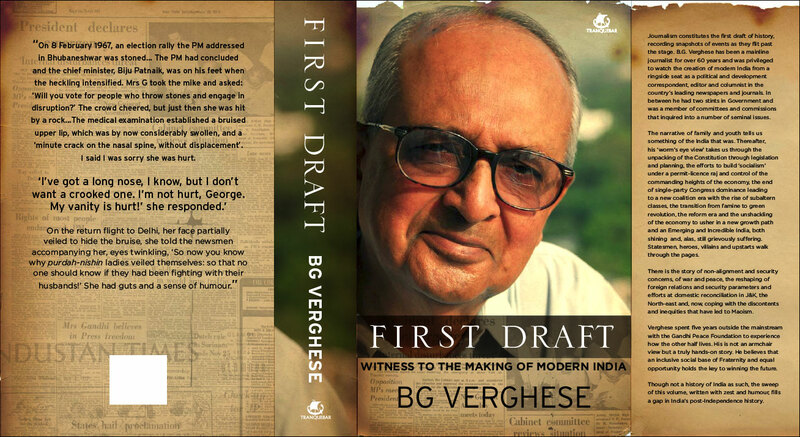 First Draft: Witness to the Making of Modern India. A memoir. (Tranquebar, released in October 2010). A J&K Primer: From Myth to Reality, India Research Press, Delhi, 2007. 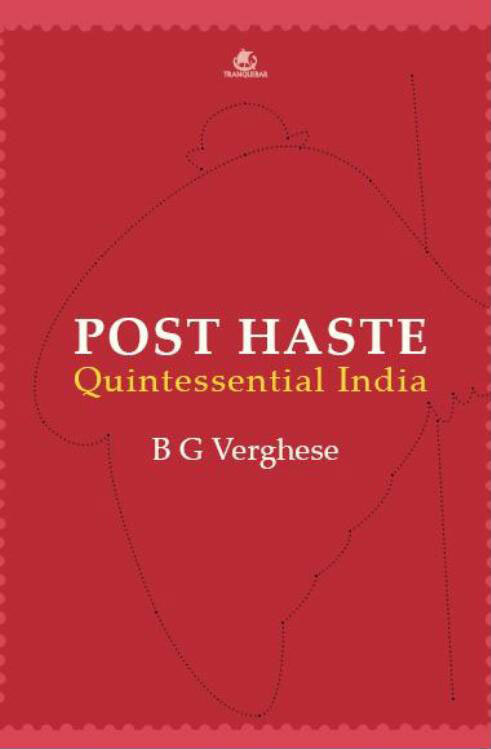 Tomorrow's India: Another Tryst with Destiny, (Editor), Penguin, 2006. Warrior of the Fourth Estate: Ramnath Goenka of the Express, Penguin, 2005. A biography of India's best-known press baron and a political king-maker. Reorienting India: The New Geo-Politics of Asia, Konark Publishers, Delhi, 2001. Northeast Resurgent: Ethnicity, Insurgency, Governance, Development, Konark Publishers, Delhi (1996,1997, 2001, Updated 2004). About India's turbulent Northeast region. Converting Water into Wealth: Regional Cooperation in Harnessing the Eastern Himalayan Rivers, co-edited with colleagues from Bangladesh, Nepal and India, Konark Publishers, Delhi, 1994. Winning the Future: From Bhakra to Narmada, Tehri and Rajasthan Canal, Konark Publishers, Delhi, 1994. On environmental and displacement controversies surrounding large dams in India. Harnessing the Eastern Himalayan Rivers: Regional Cooperation in South Asia, edited with Ramaswamy Iyer. Konark Publishers, Delhi.1993. Waters of Hope: Himalaya-Ganga Cooperation for a Billion People, Oxford-IBH, Delhi, 1990. 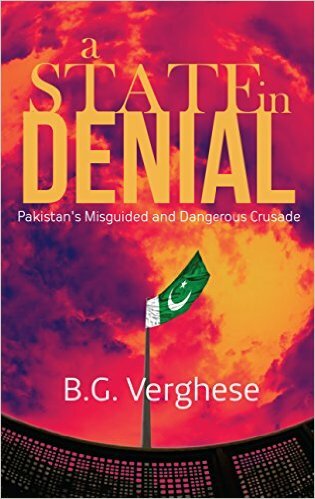 Reprinted 1998 and in 2007 with an update published by the India Research Press, Delhi. An End to Confrontation: Restructuring the Sub-Continent, Chand and Co, Delhi, 1972. About the 1971 war, the liberation of Bangladesh and a plea for a new beginning. Design for Tomorrow: Times of India, Bombay, 1966. Field reports on India's planned development. A Journey Through India, Times of India, Bombay, 1965. A report card on India's unfolding economic development. Our Neighbour Pakistan, Yusuf Meharally Centre, Bombay, 1965. Himalayan Endeavour, Times of India, Bombay, 1965. The story of Indian mountaineering.